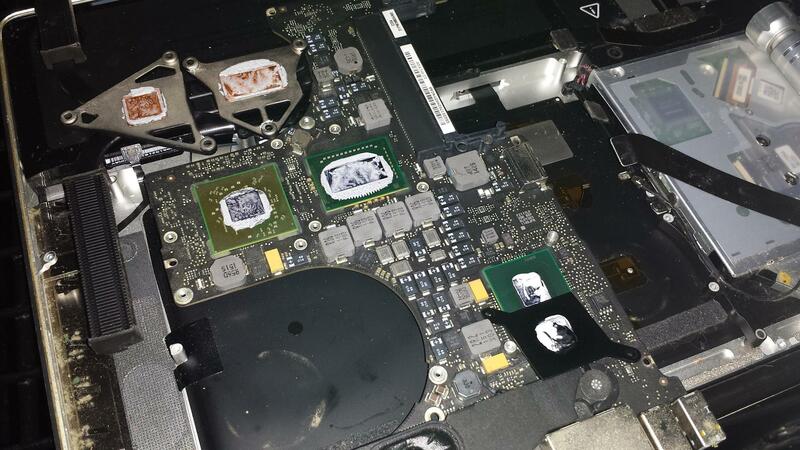 Laptop Repair by Computer VIP is one of our most experienced services. We have over 16 yrs of experience repairing Laptops and Notebooks. 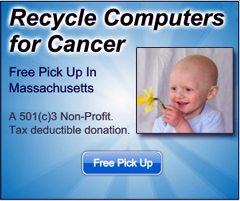 We stock extra ram, keyboards, screens, batteries and power supplies so we can get you back working again sooner. In fact, we replace on average around 5 laptop screens per week. Our technicians will quickly troubleshoot and resolve any issues you are having and return your laptop to working condition. We can also back up your important data and restore the laptop to new installation condition. 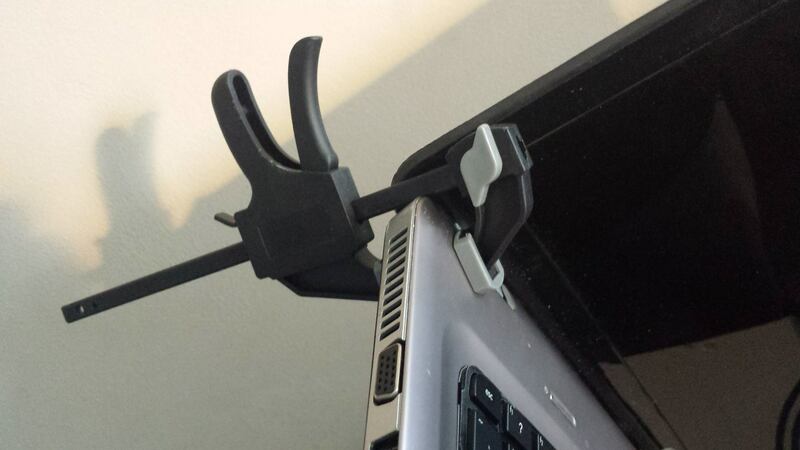 If you’re having a problem, call or stop by our Laptop Repair location. Below is a Mac Book Air keyboard Replacement. 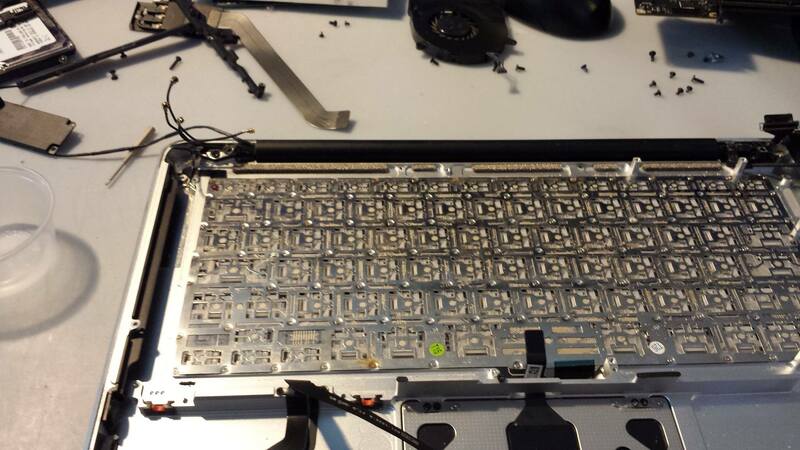 You have to take apart close to a hundred percent of the Mac to change out the keyboard. Below is a hinge repair. Inside is a composite that cures like steel. It holds the laptop together in about five hours. Below is a Mac Book Pro. We had to take off the heat sinks, heat up the processors, let it cool and then lay down some new thermal paste.